Today, organizations require a constant vigil to assess technical vulnerabilities of the business assets within the context of the underlying threats, and manage the gaps to minimize the possibility of malicious exploitation. The technical landscape of business assets includes various applications, databases, operating systems, network infrastructure, and all other relevant solutions, whether on cloud or in the physical environment. The Threat & Vulnerability Management (TVM) program endeavors to reduce the attack surface exposed to the adversary. The program should be designed to ensure asset discovery, vulnerability identification, false positive removal, false negative identification, risk rating mapping & prioritization, and remediation plan creation. 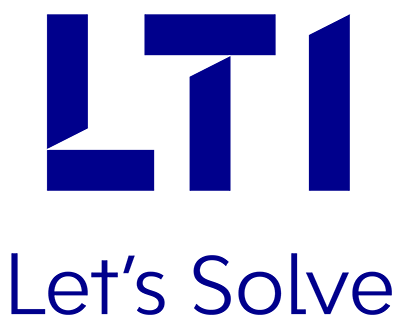 LTI’s Integrated Threat & Vulnerability Management Service offers a mature approach to meet these objectives. The service provides a continuous program, and is delivered via a mix of onshore and off-shore models, including the managed service option, as needed.